Adulting is hard. 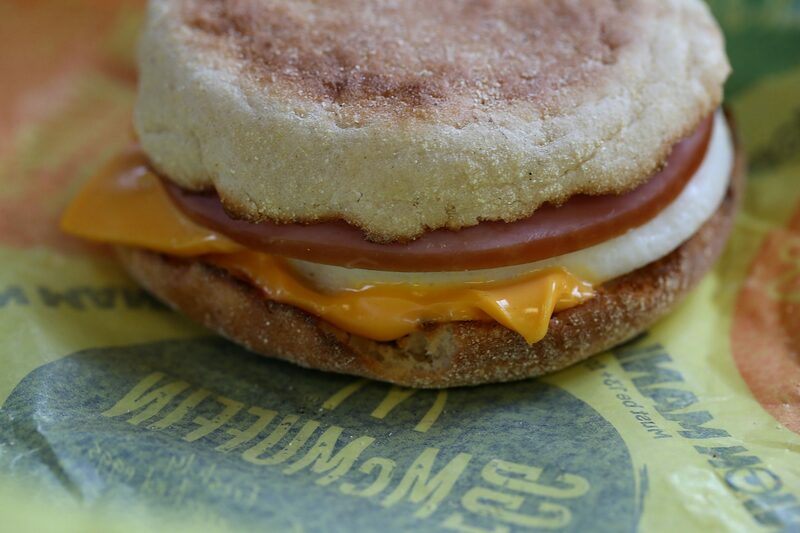 Breakfast doesn't have to be. Why settle for dry cereal when you can have a ridiculously good bagel breakfast to start your day. Skip the cream cheese and make something way more fun instead like a PBJ Bagel, a Caesar Salad Bagel, or, yes, even a Pizza Bagel. If traditional breakfast is your game, try a smoked salmon topper or Everything in a Hole--you won't be sorry. Starting with smoked salmon, this bagel sandwich is layered with tasty ingredients—flavored cream cheese, capers, and purple onion. 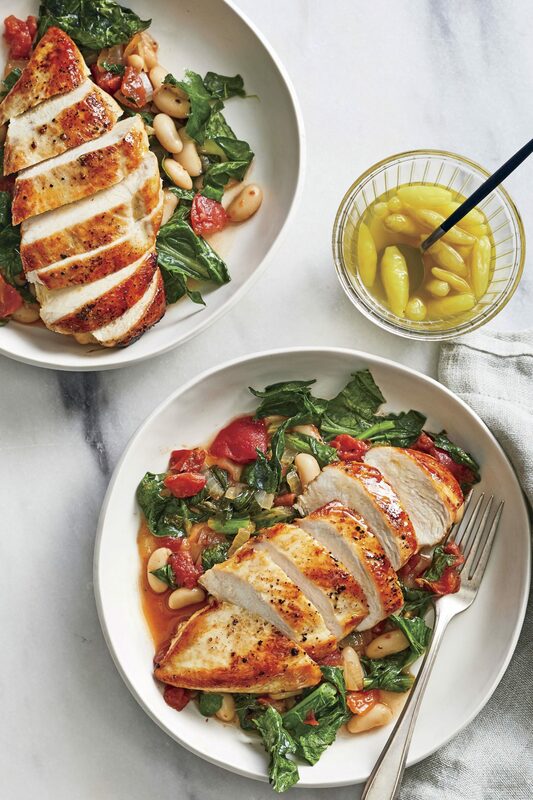 It's a quick fix for a brown-bag lunch. You heard it here first: You can legitimately have pizza for breakfast and not feel bad. You're an adult. You can do this. Savory breakfasts are trending, and this pizza bagel breakfast is one way to enjoy them. But definitely make your olives into spiders, because life can't be all work and no play. You've heard of ants on a log? Try our version, ants on a raft. This kid-friendly breakfast (or lunch!) option is just as delicious for adults. Dig into a classic brunch option. The smoked-salmon-and-cream-cheese combo is satisfying and guaranteed to keep you full until lunch. Don't skip the dill. Take your traditional breakfast sandwich game up several notches with this egg-and-cheese bagel. The warm bagel and hot eggs will help melt the cheese quickly. There's no better way to start your day than by eating a rainbow of fresh fruits and vegetables. This is a great option for those who prefer to skip the heavier breakfast sandwiches. Turn your favorite lunch option into a fun bagel topper. This meatless meal is loaded with flavor. 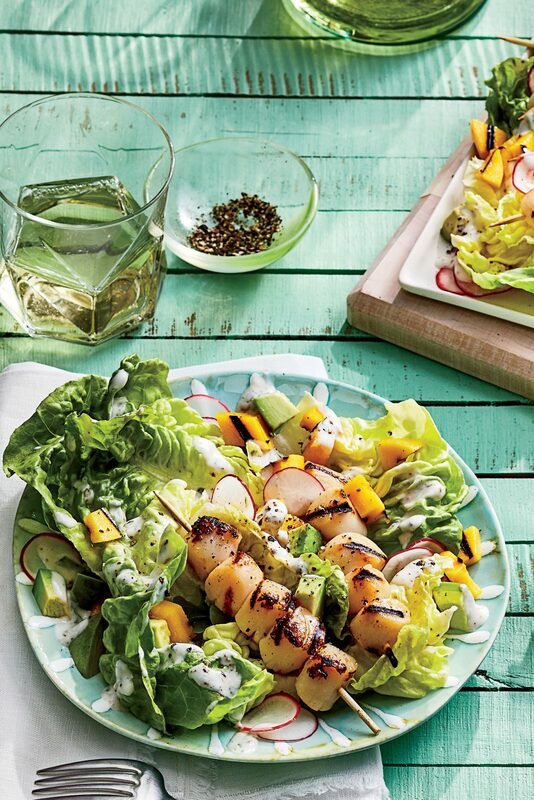 Think of it as an inside-out salad, or a salad with one enormous crouton. Scoop out the doughy interior of your bagel to make room for the important stuff in life: toppings. Press gently on the lid of the panini grill so you won't squeeze out the filling. Finally, a way to incorporate beer into breakfast without getting side-eye from your mom. These bagels start with a brown ale and and up as one reviewer put it, "This recipe is WELL worth the time it takes to complete. You won't find a chewier, yummier bagel south of D.C."
Marinate the meat overnight so that you're ready to make this hearty breakfast sandwich first thing. Everything bagels actually are everything. Instead of making your own everything bagel, make an everything egg. Cook your egg into a bagel and viola! A much simpler and faster way to get your everything fix, without the cafe price. For a slightly sweet and portable snack, take a bite out of Apple-Cinnamon Bagel. 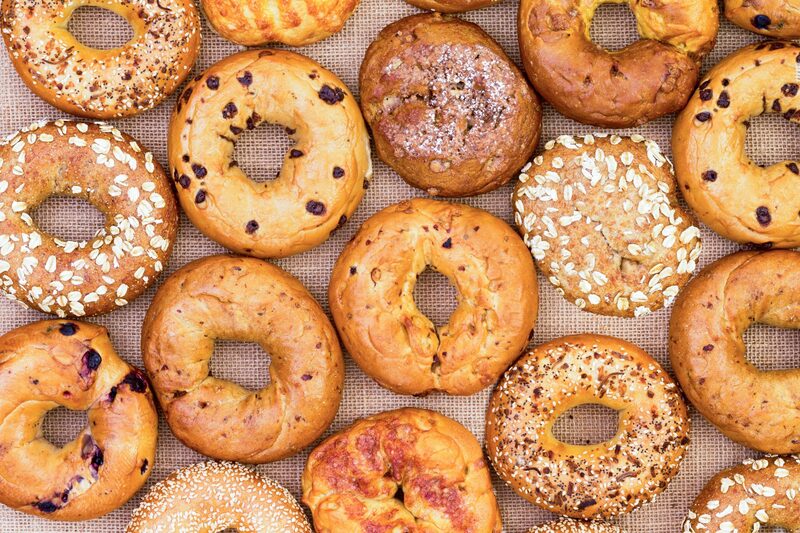 We use a whole-wheat bagel thin to get the same great bagel taste, fiber, and carbohydrates with only half of the calories.